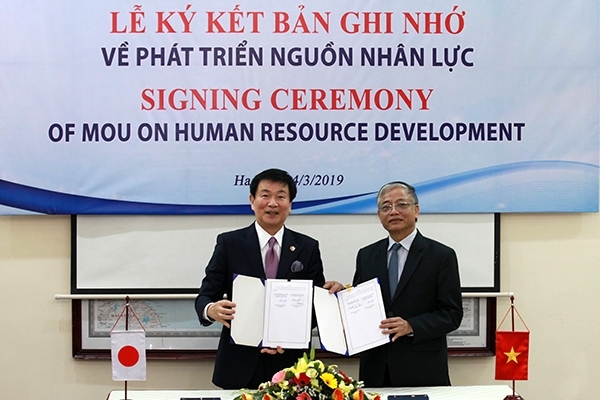 (VEN) - The Vietnamese Ministry of Labor, Invalids and Social Affairs and the government of Japan’s Chiba Province signed a Memorandum of Understanding (MoU) on human resources development cooperation. 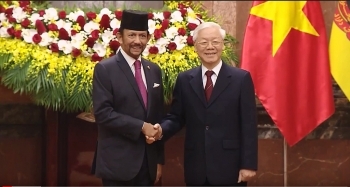 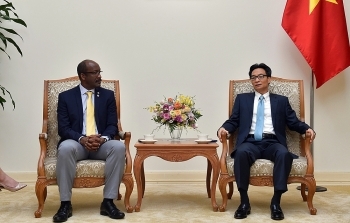 (VEN) - Vietnam and Brunei Darussalam have upgraded their relationship to a comprehensive partnership, a move expected to create momentum for multi-faceted cooperation in politics, defense, security, trade, investment, energy, education, and people-to-people exchanges, among others. 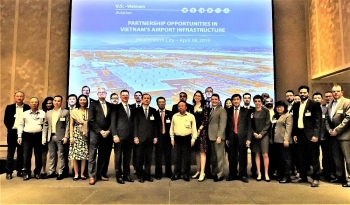 (VEN) - The United States hosted a workshop in Ho Chi Minh City on April 18 focused on U.S.-Vietnam cooperation in Vietnam’s airport infrastructure development. 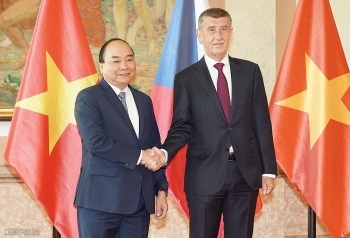 An official welcome ceremony for Prime Minister Nguyen Xuan Phuc and a Vietnamese high-ranking delegation, who are on an official visit to the Czech Republic, was hosted by Czech Prime Minister Andrej Babis in Prague on the morning of April 17 (local time). 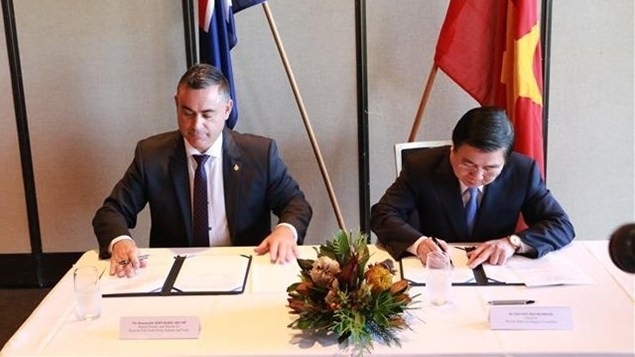 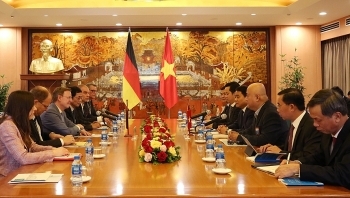 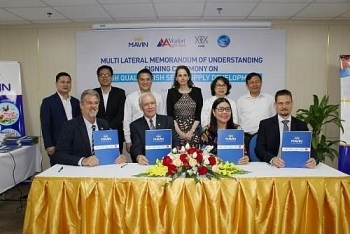 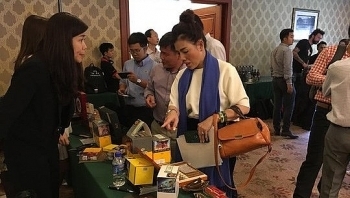 The Vietnam-Austria joint venture Mavin Group will join hands with Hungarian institutes and firms to improve the quality of carp fry in Vietnam and the Southeast Asian region. 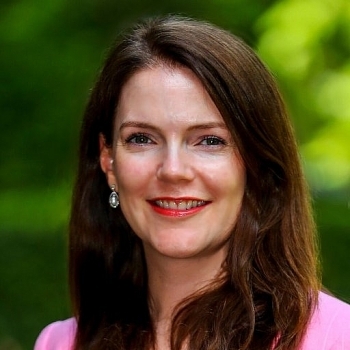 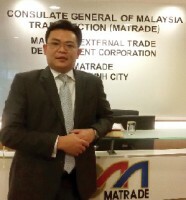 (VEN) - Natalie Black, Her Majesty’s Trade Commissioner (HMTC) for Asia Pacific, will visit Vietnam from April 16-18.